would be to limit the human spirit. 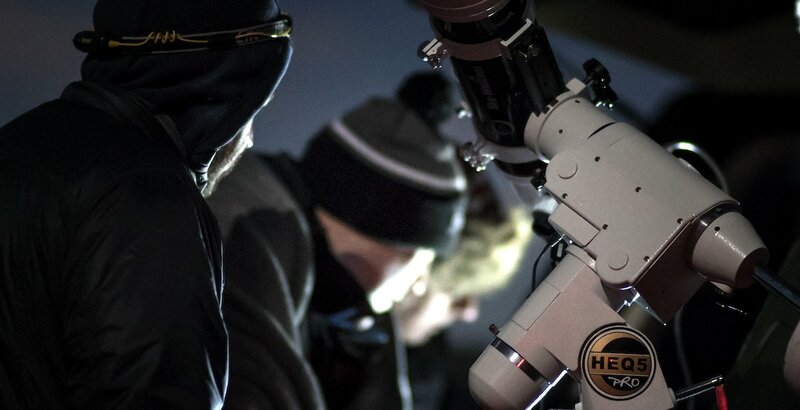 A typical introductory evening would see participants learn the basics of astronomy. 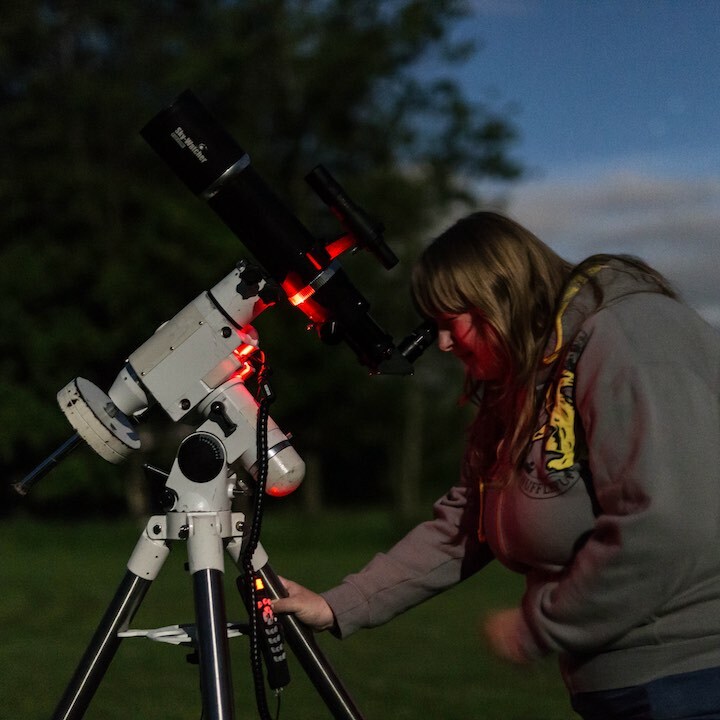 From constellation recognition to binocular observation you will be guided by experts ensuring that by the end of the evening you feel comfortable finding your way around the night sky. If you want to take things further then DSW can provide you with educational courses that can lead to further or higher education. These courses are community based and are held within a friendly environment conducive to learning. 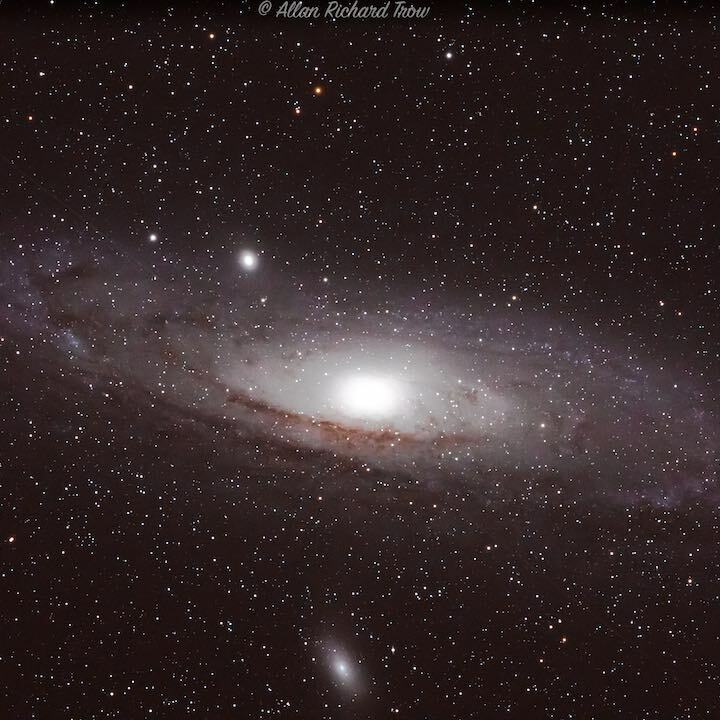 Using your own equipment or that of DSW you will be shown how to take great images of the night sky. From constellations to the Milky Way and nebula to star clusters our experts will show you the techniques to accomplish your goals. 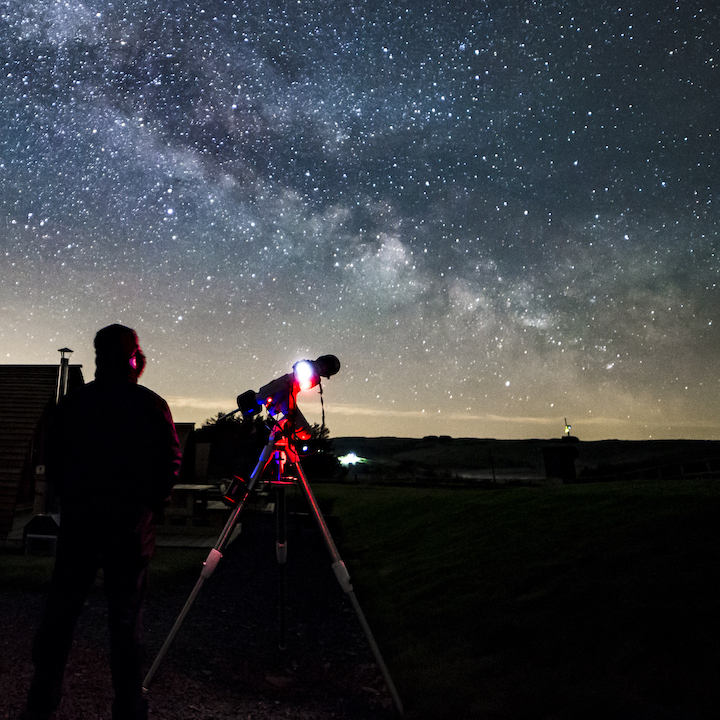 DSW hosts a series of themed evenings throughout the year where larger groups are invited to an astronomy evening with a difference. 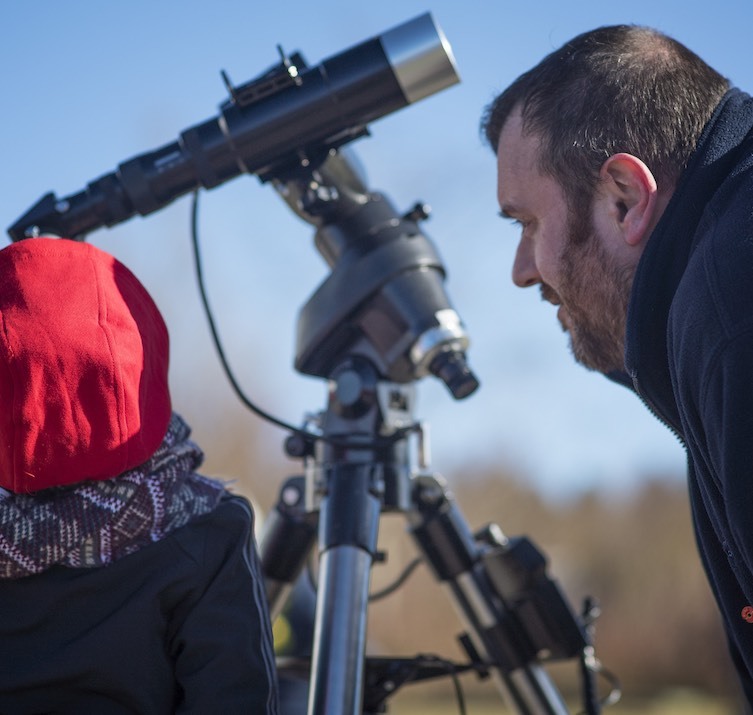 Evenings are themed around particular astronomical events such as meteor showers or eclipses and will see participants experience a talk for a professional astronomer, visit to a mobile planetarium and observing the astronomical event (weather permitting). 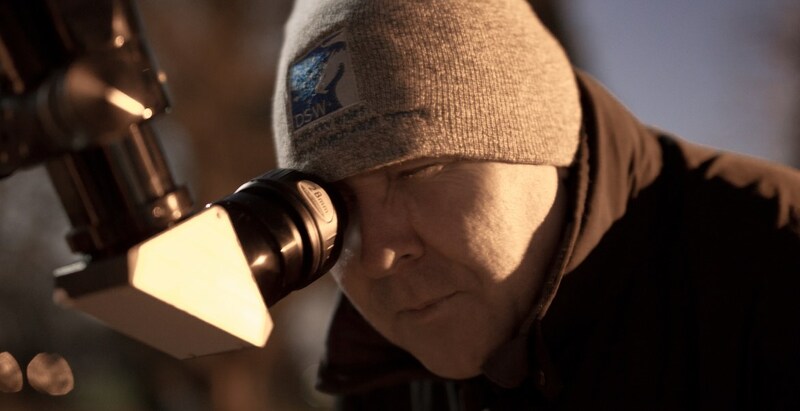 Working with partners in Spain and Morocco DSW are able to provide unique opportunities for you to experience the night sky from some of the darkest places in the world. Not only will you be able to experience amazing skies by night but also immerse yourself in local culture by day through a series of excursions. A typical itinerary for a DSW Astronomy Adventure can be seen below.